Area Serviced: Bluffton, Beaufort, Savannah Georgia and surrounding areas. 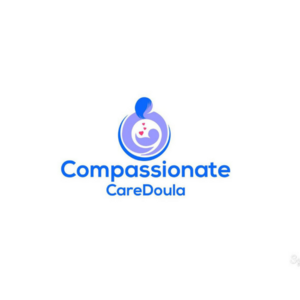 Compassionate Care Doula has a solid reputation. I’m committed to telling women the truth about childbirth, their bodies, and their options. I’m willing to go above and beyond to make sure women are heard, cared for and reassured that their thoughts and feelings matter. By providing factual information and creative problem solving, I aim to equip parents for a confident birthing and parenting journey. I started the company with the intent of providing ethical, superior, compassionate services, and that is exactly what I do. 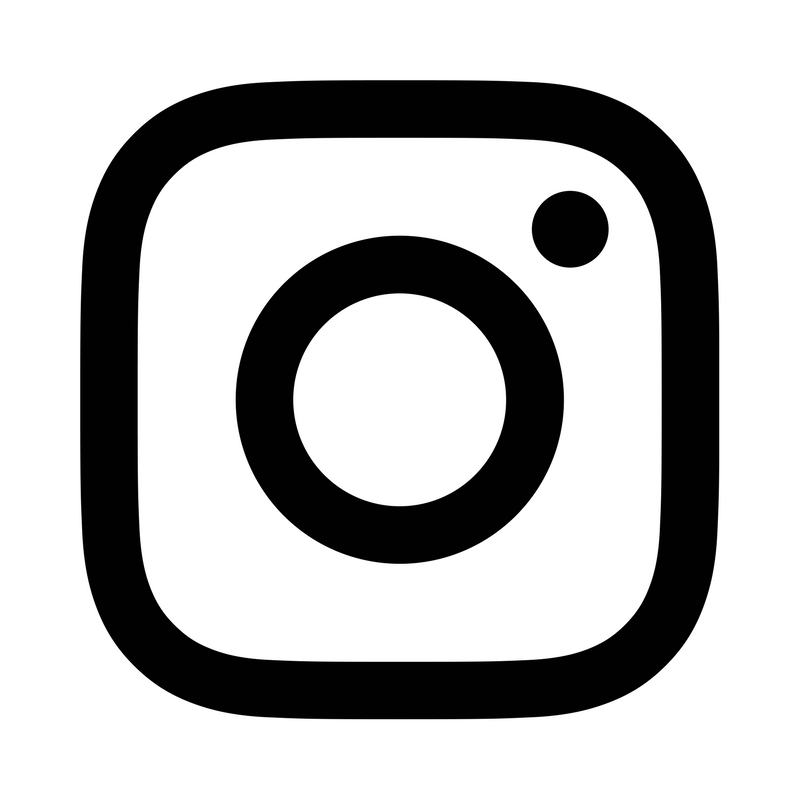 I offer services as a Birth Doula, Postpartum Doula, Child Birth Educator, Birth Pool Rental, Placenta Encapsulator and Essential Oils for birth and beyond. I am furthering my business by adding an infant care class. (Coming soon April 2017) .